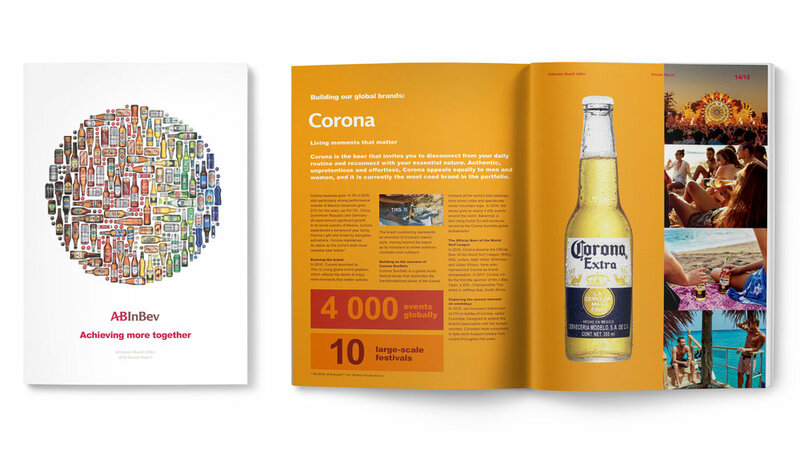 I worked with AB InBev over the course of 6 years, helping them to define and re-define their corporate communications through the creation of Annual Reports, internal programs, and strategic content. This work came to a crescendo during the acquisition of SABMiller – a $106 billion deal that created the largest brewing company in the world. 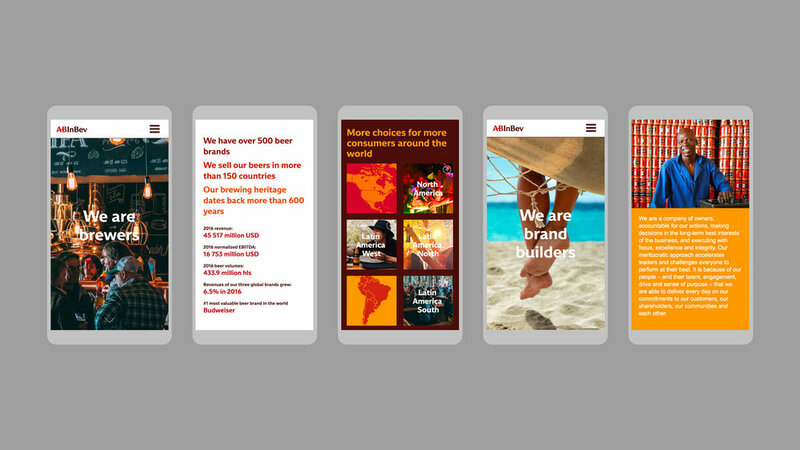 I supported the launch of the new brand by overseeing all the elements of its roll-out to their colleague around the world, as well as by building confidence and excitement with the public through a targeted social media program and the development of a brand video that captured the spirit of the new company.